UPDATE: Jubilee is back — read our story here. We’ve been inundated with requests for a kitchen wax that works just like Jubilee, the beloved liquid wax that vanished from supermarket shelves years ago. 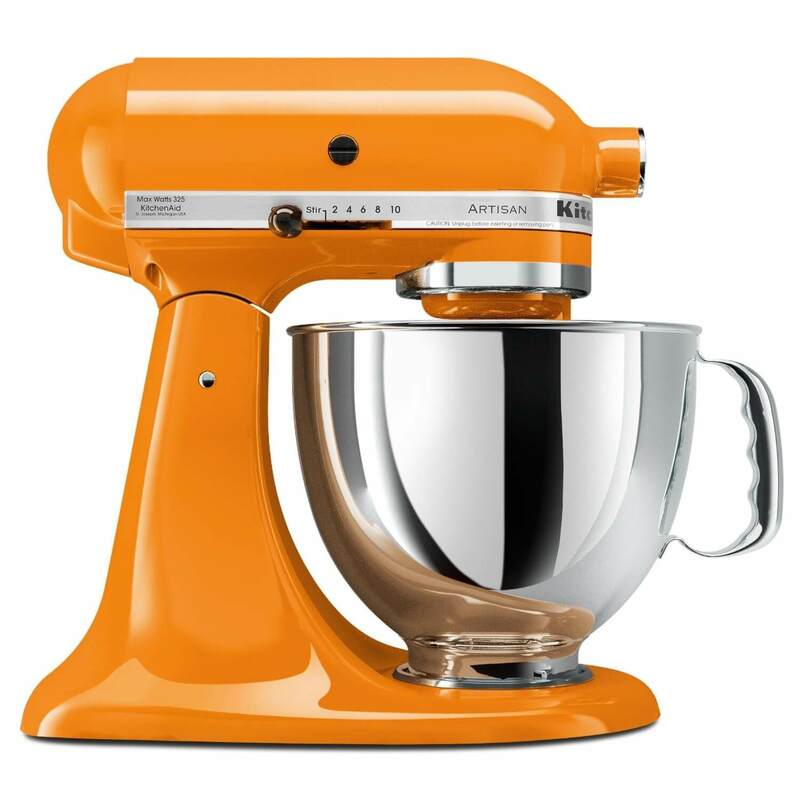 After lots of testing, we finally found one that will bring the shine you remember back to your kitchen. Great for cabinets, countertops and appliances. 16 oz bottle. Do not use on floors or in bathtubs. Do not ingest – Keep out of reach of children. I am not an expert on where the heck you’re supposed to use kitchen wax. 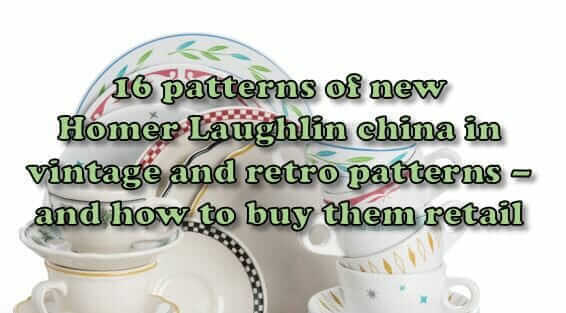 I know that our grandmothers and mothers used was prolifically in their vintage homes. For sure (I *think*) on true linoleum floors. Also on wood floors before there was polyurethane — and I’ve heard that waxed wood floors have a different, maybe even more beautiful luster. Any experience on where we can really use liquid wax like this in vintage homes, readers? Note, Grace Jeffers says do not use wax on laminate. 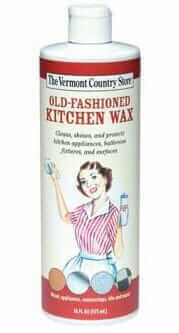 Old Fashioned Kitchen Wax designed to replicate Jubilee wax — $20 for two bottles – from Vermont Country Store. Custom range hoods with scallops and other decorative scroll edges – Made in the U.S.A.
Gel-Gloss is a fabulous product for bathrooms and countertops. I like the pink can liquid rather than the spray. You can buy it online or Home Depot has in in the bathroom area of the store (where tubs and faucets are), but not the cleaning section. I often help friends get houses ready to sell and it really does wonders to put that shine back in the bathroom and kitchen. 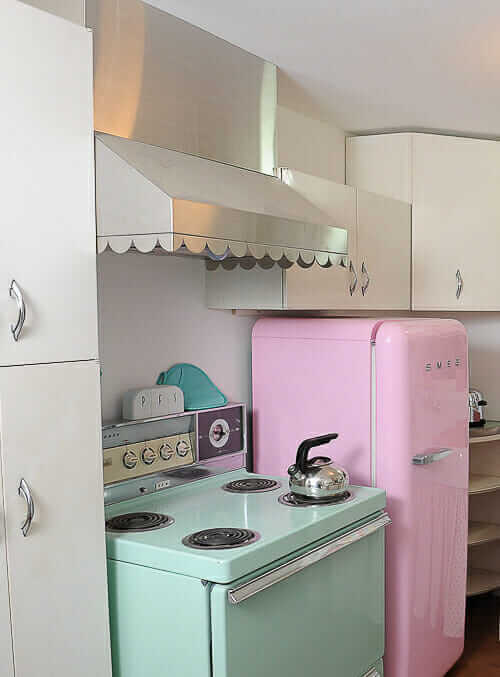 My mom wiped down our (painted white) kitchen cabinets almost every day with Jubilee, and I have often wished I could buy it now that I also have 1950s painted white kitchen cabinets. Hooray, I am gonna order some of this! Wood Preen is a nice liquid wax that cleans as it shines. On asphalt tile floors or counters Johnson’s Paste Wax or Butcher’s Wax works great. Pam, have to say, I’m your go to guy on Jubilee! I have used this product for years, and finding a replacement for the discontinued original product has been challenging- The Vermont Country Store has been an invaluable source for replicating this, and other wonderful products. I attend estate sales every weekend, we have fifty or more here in the Detroit area each week, and my collection of vintage Jubliee is nearing 40 cans in various states of use. The original product I find, even though some of it dates back to the 60’s still works. “Panel Magic” and “Panel Gold” are other vintage products I stockpile as well, since restoration of vintage furniture is my business, and maintaining my vintage kitchen is an imperative! I wouldn’t recommend using Jubilee or the modern equivalent on surfaces where food is being laid down on, but other than that, it’s really magic! 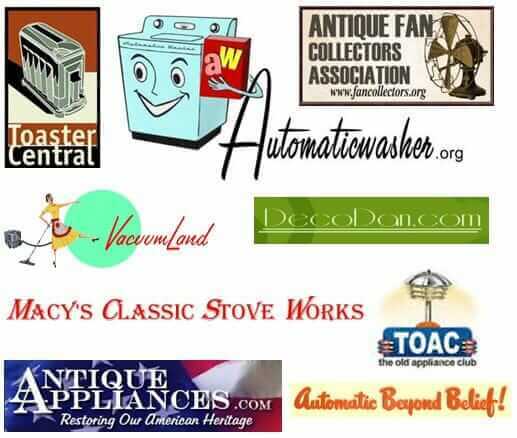 Anyone with vintage appliances that have their original finishes almost need Jubilee to keep that marvelous mid century shine. I have vintage pale green linoleum countertops trimmed in stainless steel, and it makes it shine like nobody’s business! A very reputable local antique furniture refinisher uses Jubilee on finished wood as well, it does lay down a protective layer just short of a commercial sprayed finish in it’s quality and durability, and only gets better with additional layers as time goes on, much as a French polish can do using beeswax and many layers of hand labor. Hey, I think I have some Panel Magic that I picked up about 3 months ago! Now I know: Hunt for and hoard Jubilee, too! Thanks for this comment, Jeff!